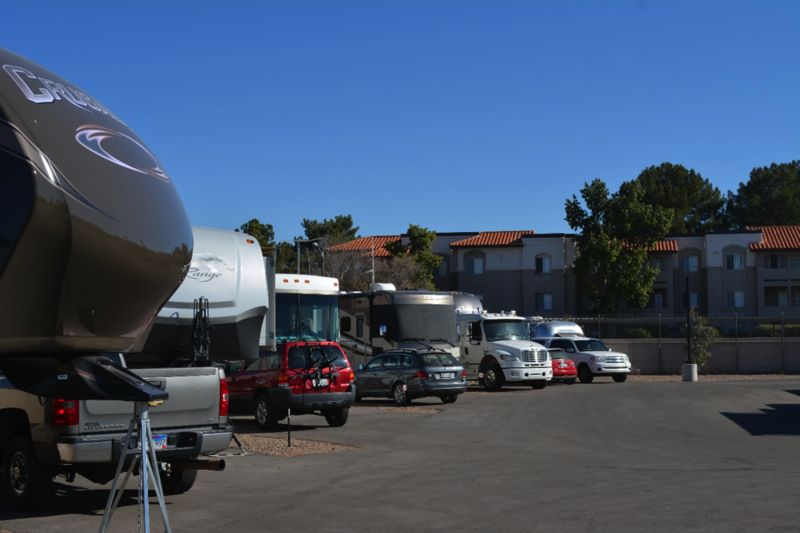 Welcome to Sentinel RV Park, Tucson’s newest RV park. 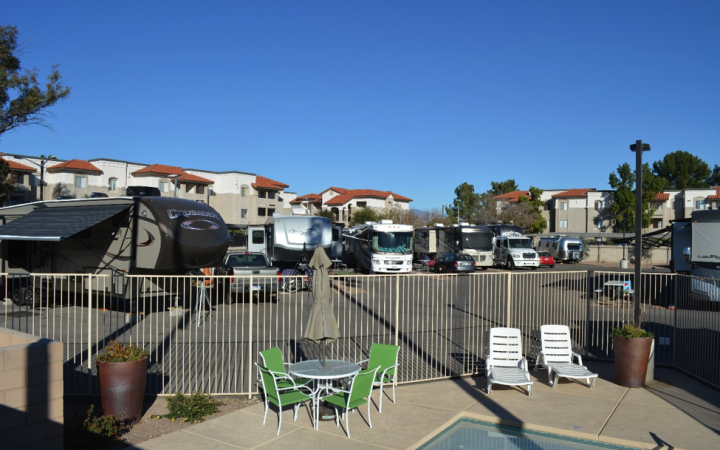 Here, you and your family can experience the best Tucson has to offer. With over 300 restaurants, shops and attractions within minutes of the park, you have unmatched access to arts, culture and entertainment for your stay. 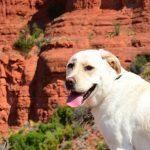 Explore Tucson via light rail right from the park and experience the iconic 4th Avenue, Downtown, Tucson Convention Center and the University of Arizona districts. Take the park’s free shuttle to the surrounding area. Or take a hike to the top of Sentinel Peak to view a fabulous Tucson sunset. 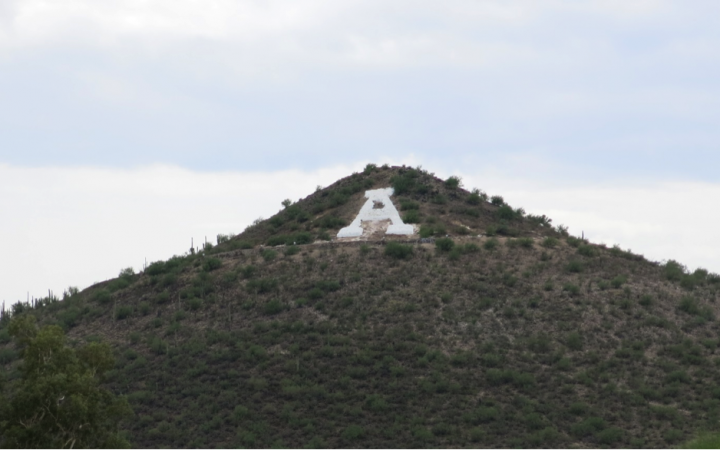 Sentinel Peak RV Park was named after the original “A Mountain.” In 1915, University of Arizona fans whitewashed a huge letter “A” on the side of Sentinel Peak to celebrate a victory, and the name “A Mountain” stuck. There is easy access from the Junction of I-10 & Exit 257. Merge onto N Freeway St., then W 0.4 mi on W Speedway Blvd., then S 0.1 mi on N Grande Ave. and the park is on your left. 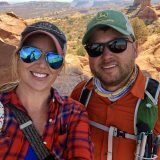 The sites are paved and they have long pull-thrus for your Big Rigs, too. 450 Grande Ave., Tucson, Arizona, 520-495-0175. 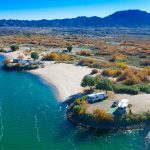 You can visit their website at: www.sentinelpeakrv.com.